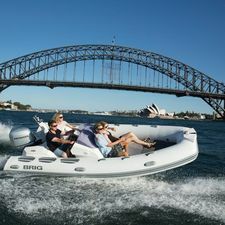 Sirocco Marine is the Australian leader in inflatable boats with decades of boating experience on our team. 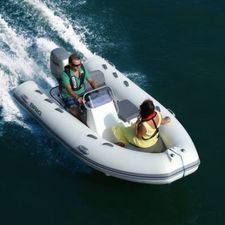 We have sourced the world’s top performing rigid inflatable boats for all applications and all budgets. 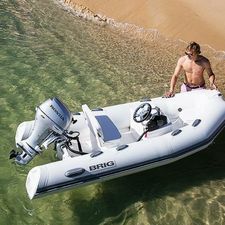 For 10 years, Sirocco has represented BRIG Inflatable Boats in Australia. 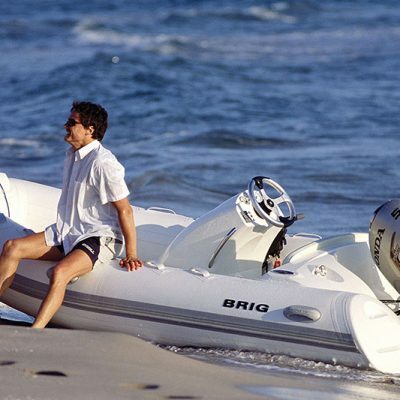 BRIG is Europe’s leading brand. 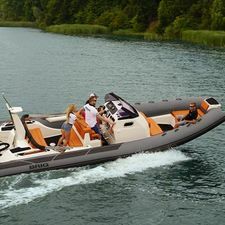 It stands apart from its competitors for its unwavering commitment to R&D, its use of superior materials, a range of more than 60 models, excellent resale and client loyalty. 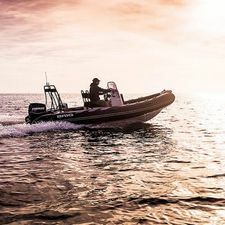 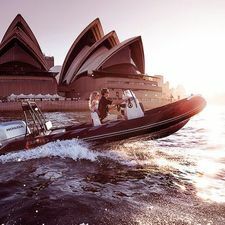 Sirocco Marine is also the official Australian agents for Williams Jet Tenders, the high-flying, jet-powered rigid inflatable boats made in the UK, with an added adrenalin factor. 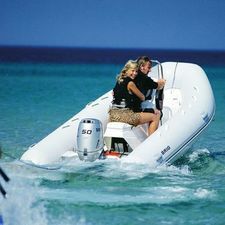 Top brands attract discerning clientele who demand top support. 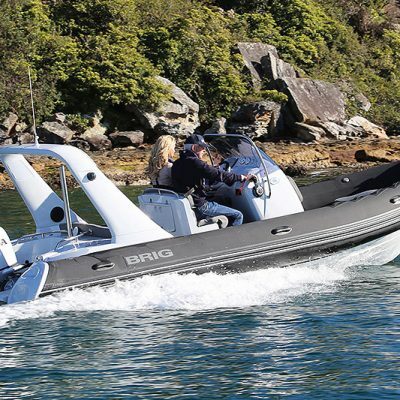 Sirocco has a network of dealers spanning the country, from WA to QLD, each with a dedication to customer service and a shared passion for these brands. 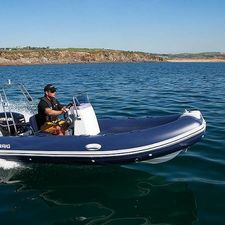 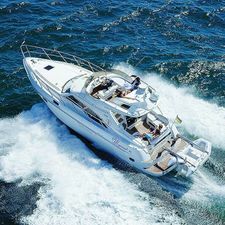 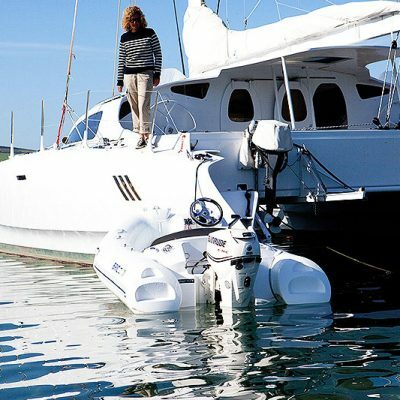 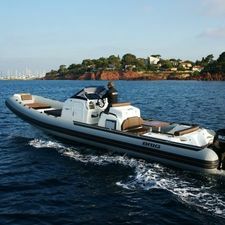 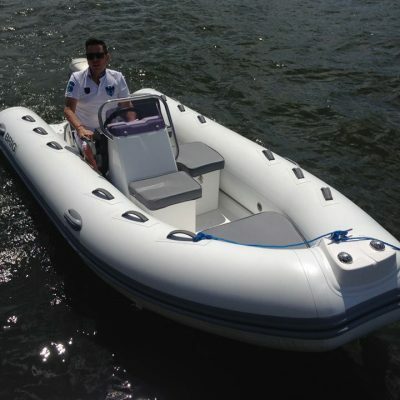 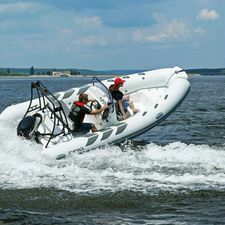 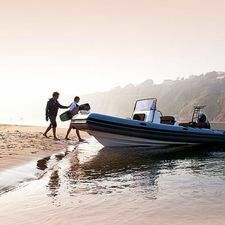 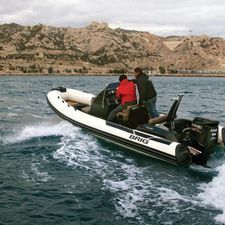 Whether you’re looking at a sturdy, capable BRIG rigid inflatable boat to use as a day boat or tender, one of the latest in the Williams Jet Tender range for your yacht, a Sirocco-branded RIB to ferry you from ship to shore the experts at Sirocco Marine are equipped with the product knowledge to guide you. 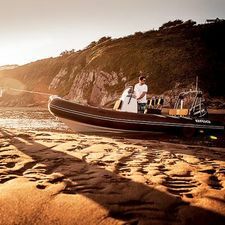 They’re also known for going the extra mile when it comes to those little details that are the hallmarks of personalised attention.